Auto repair workshops need car maintenance logs for all their clients. This is an important record which helps in tracking past vehicle servicing. Important entries in the log include the date of the last oil change, battery replacement, air filter replacement and so on. 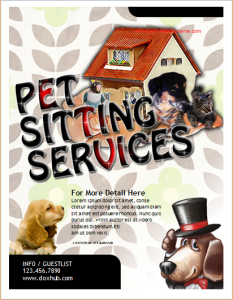 This helps in calculating the total servicing charges and making the final bill. In addition, it is also important for fixing an appointment for the next servicing. Every car owner should keep a copy of their vehicle maintenance log with them. It is a very useful record. It is important to remember things like when you had your vehicle’s oil changed. This information is quite important for future servicing. 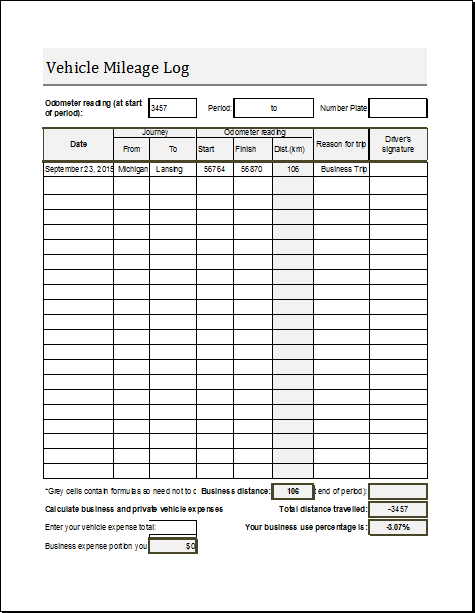 The internet can provide you with a variety of car maintenance log templates. 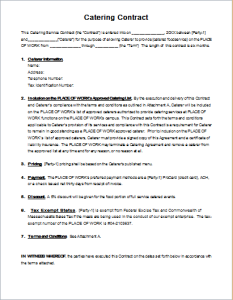 In fact, there are different formats available for this piece of document. You can select the one with the right columns and rows for your needs. 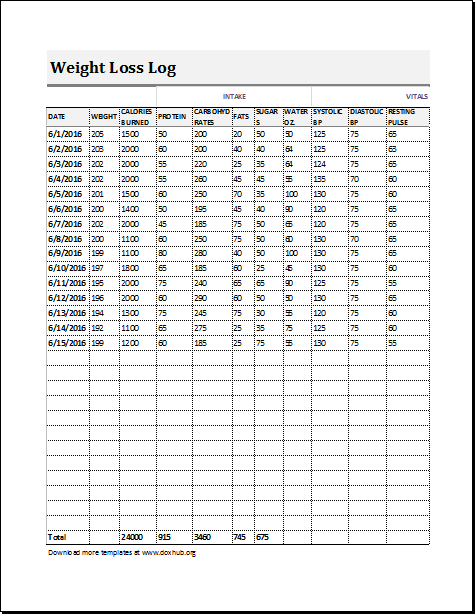 Moreover, the information should be easy to read once the log has been filled out. 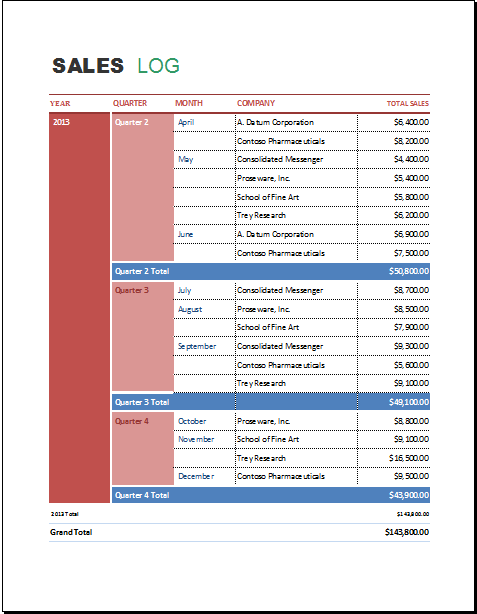 There should be enough space in each column and row to accommodate the required information. In addition, it is also good to have a separate column for comments at the end. Your mechanic must fill a maintenance log for your vehicle. 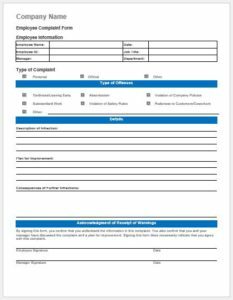 Automobile workshops can take help from the available car maintenance log templates. These are ready to use after being printed out. 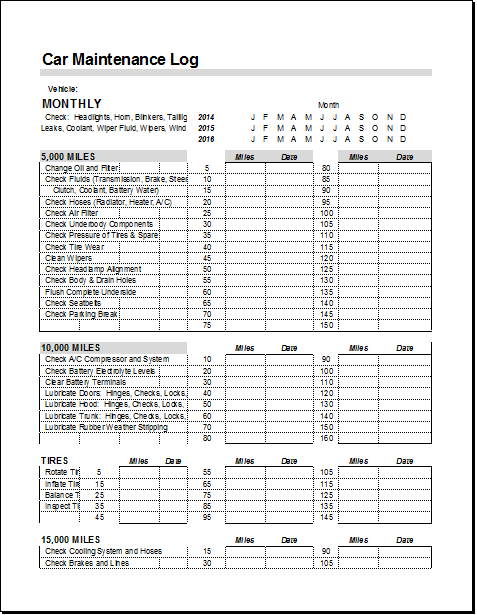 On the other hand, some changes can also be made to customize your car maintenance record sheet. Either way, it is a very useful piece of paper.